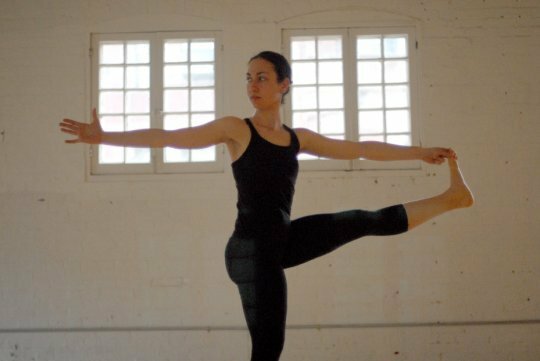 Charm City Yoga is owned and operated by Kim Manfredi. She teaches with an emphasizes on the eight limbs of Patanjali Yoga . Offering two locations in Fells Point and Mt Vernon with a branch opening soon in Towson has allowed the Center to invite more then 20 instructors, "from a variety of traditions to begin to share their teachings. Some of those traditions have included astanga, sivananda, Iyengar, and more. Kim feels strongly that there really is a yoga for everyone, and she feels an important part of her own growth as a yogini is her increasing awareness of the infinite number of paths to enlightenment."